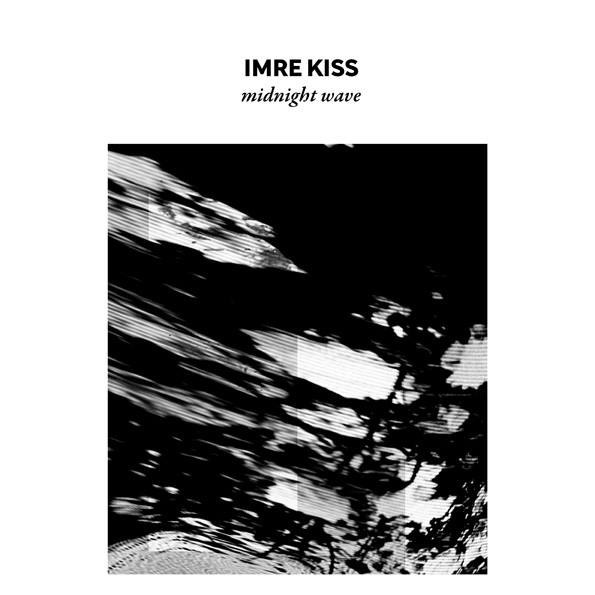 I have no idea who Imre Kiss is, but I am glad I came across this album. It is rather under-stated, but has a certain charm . A mixture of faded ambiance and slow distorted beats, it reminds me a lot of the work of Sand Circles. What is that crappy name they came up for describing Andy Stott’s stuff? Knacked house? I guess that is the sub-sub-sub genre it would fall under. Anyway, this has largely slipped under the radar because it’s a tape / bandcamp thing, but I suggest checking it. The S Olbricht release on the same label has some lovely moments too.